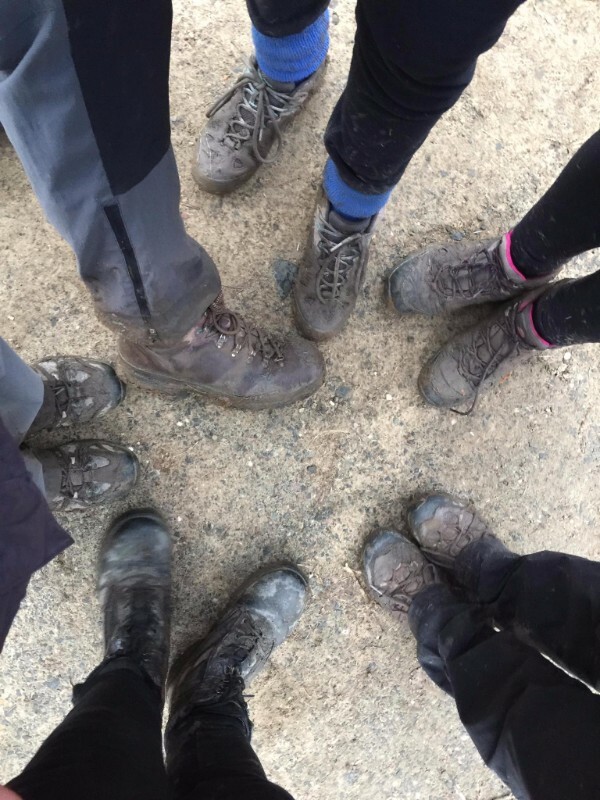 Tiring, but morale was high! 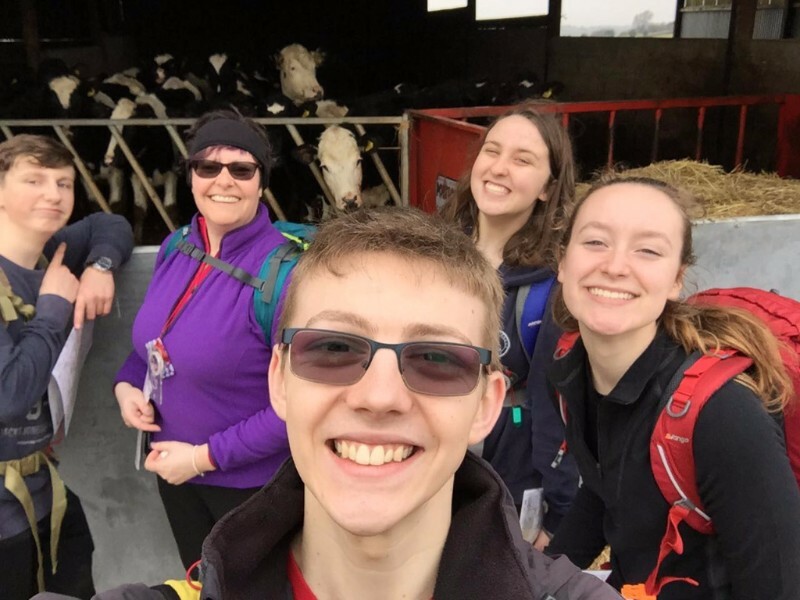 I, Cadet Corporal T. Gent, Cadet Corporal A. Bryan and Cadet Warrant Officer R. Phillips completed our first practise walk for our Silver Duke of Edinburgh’s Award. 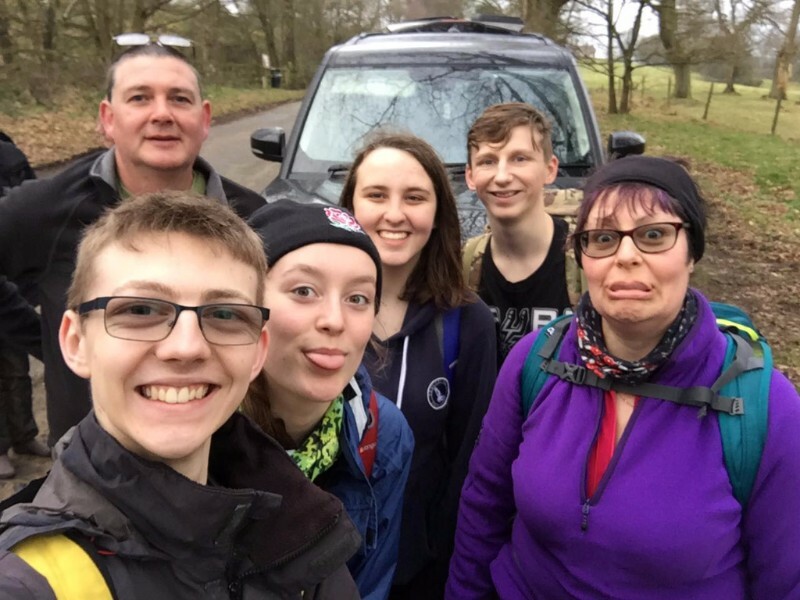 We also completed the walk with two cadets from 2488 (Kingswinford) Squadron. 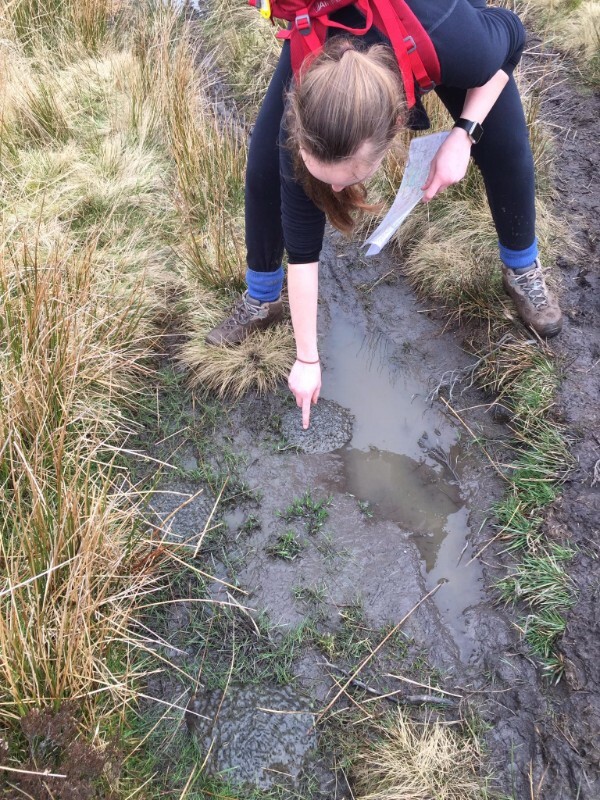 Only I have ever done DofE in the past, so it was mainly a chance to learn how to read a map and a catch up for myself. This was done with the help of Flight Sergeant S. Preston. Flight Sergeant S. Preston left our group around 1200hrs and so we were joined by Civilian Instructor C. Pritchard who was also in the process of developing her skills and supporting the group. We did end up slightly off track but we soon corrected ourselves when Flight Sergeant S. Preston was shouting at us from the next field along. All I can say is, thank god that Cadet Corporal A. Bryan and Cadet Corporal T. Gent had brought whistles; they saved our lives. During our walk, we spotted a lot of animals (with each type of animal being nick-named by a different type of fruit or vegetable!). Below: Cadet Corporal T. Gent, Civilian Instructor C. Pritchard, Cadet Warrant Officer R. Phillips, Cadet Corporal J. Tucker and Cadet Corporal A. Bryan. Below: Cadet Corporal A. Bryan and Cadet Corporal T. Gent. Below: Flight Sergeant (ATC) S. Preston, Cadet Warrant Officer R. Phillips, Cadet Corporal A. Bryan, Cadet Corporal J. Tucker, Cadet Corporal T. Gent and Civilian Instructor C. Pritchard. We completed the walk with very little trouble (after our one slight mistake) and always had a good idea as to where we were. 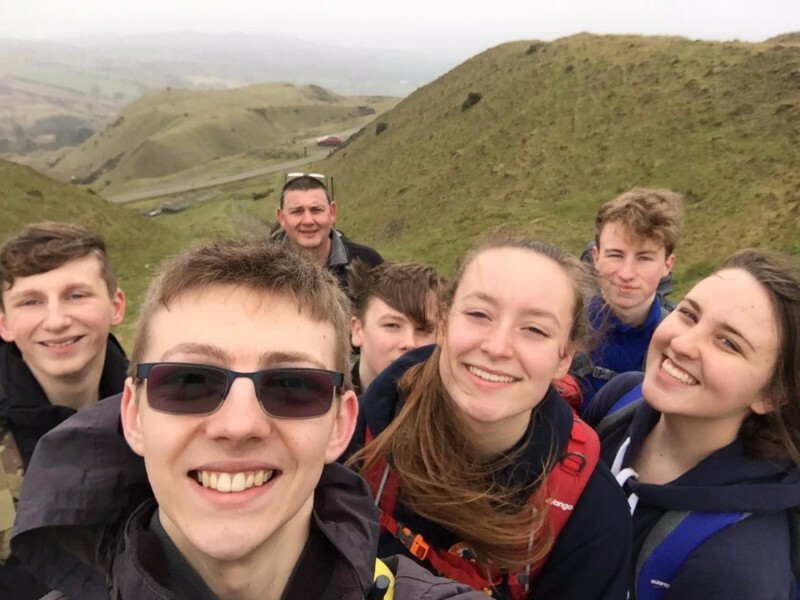 The walk was actually a Gold DofE practice walk and so was very tiring but everyone dealt really well with it and morale stayed high. 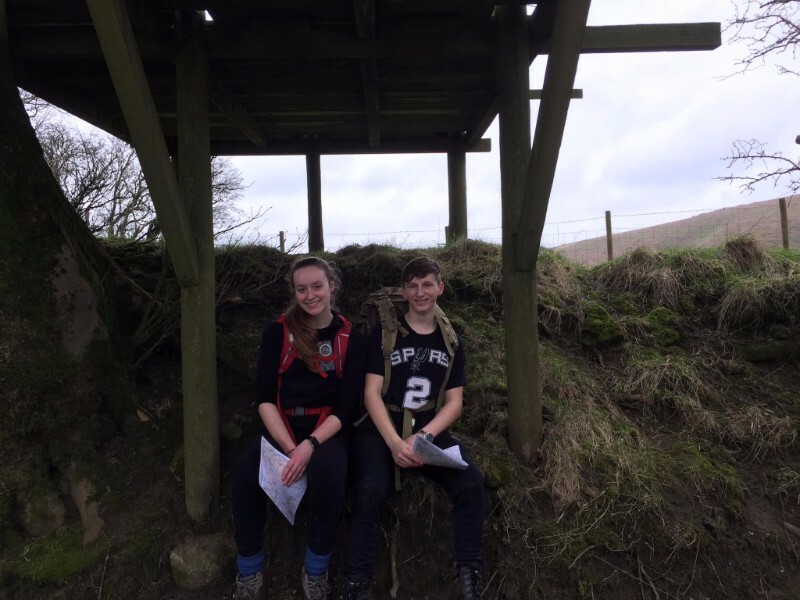 Good luck to everyone who is doing their Bronze or Silver DofE this year. For anyone who isn’t, definitely get involved at your next opportunity!